Commercial pools have vastly different usage and maintenance requirements than residential pools. Every pool is unique, and commercial pools are no exception. Pool heat pumps are one of the most energy efficient pool heating options for consistent and long-term performance, and in this article, we will explain why. Home pools may be inactive for weeks or months at a time, so they don’t usually require daily heating or temperature maintenance. When you are operating a commercial pool, however, it needs to be available all year, or it will not generate business. There is always going to be an added energy cost with maintaining such a large volume of water at a specific temperature, so managing heating technologies is a big reason many commercial pools use heat pump technology. Heat pumps carry a high thermal and energy efficiency because they extract thermal energy from the external environment rather than generating heat. Heat pumps use a circulating refrigerant within an internal and external coil to extract and release thermal energy through the use of a pump which manipulates the refrigerant pressure. Heat pumps are also reversible so they can both heat and cool water, which is ideal for maintaining constant temperatures in a changing environment. The main difference between commercial and domestic pool heat pumps is their size, with commercial pumps needing to be much larger. Another difference is that commercial heat pumps are designed to be in operation 24/7. This is because it is more energy efficient to maintain a constant temperature even when the pool is not in use than to heat or cool it every day. Many residential heat pumps are only used when the user intends to use the pool rather than for constant maintenance. The final difference is that commercial heat pumps are built as custom systems for the unique requirements of the commercial facility, whereas many residential heat pumps are out of the box solutions that can service a variety of pools. 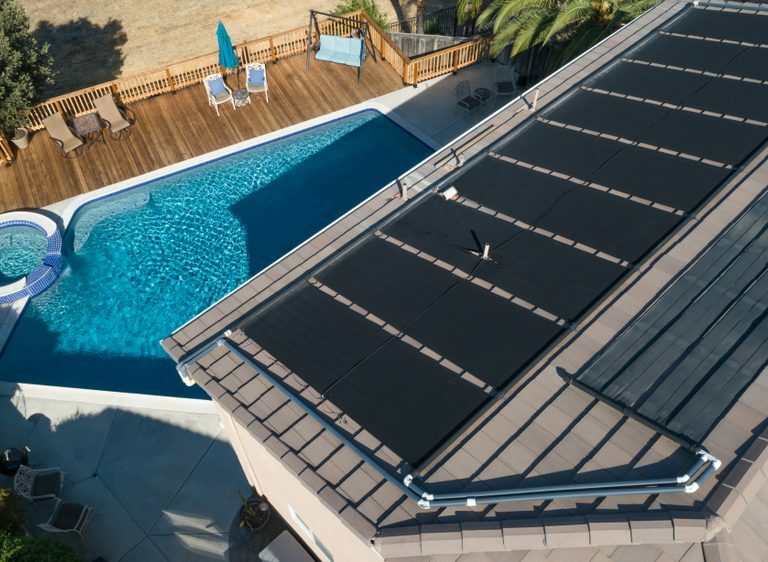 Australian Energy Systems are pool heating experts in Melbourne, Sydney and Brisbane with experience across a wide range of commercial pool facilities. We pride ourselves on selling top quality Australian manufactured products including commercial heat pumps and pool covers. Our consultants can tailor a unique heating system solution that is right for your business. Call 1800 243 847 or contact us online to speak to one of our friendly, professional consultants today. 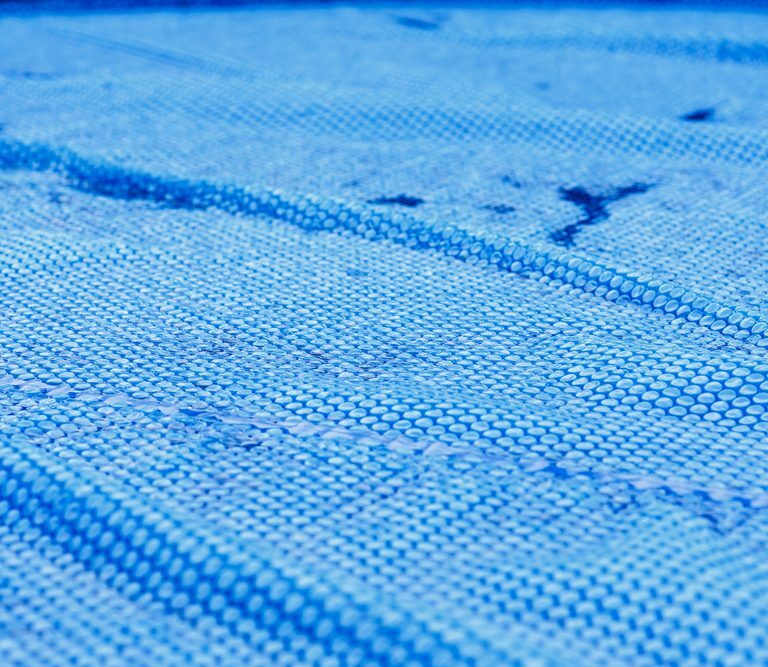 What Thickness Do I Need for My Pool Cover?